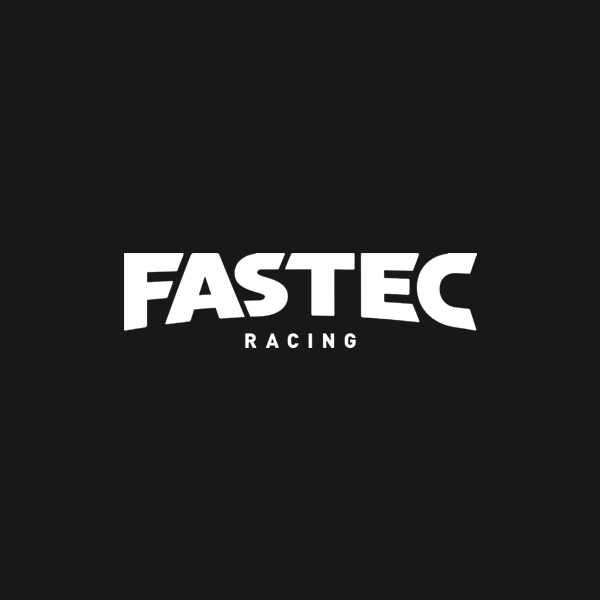 Fastec Racing – custom motorbike & racing motorcycle parts for all of the leading brands. We provide graphic design and printing services to Fastec Racing. 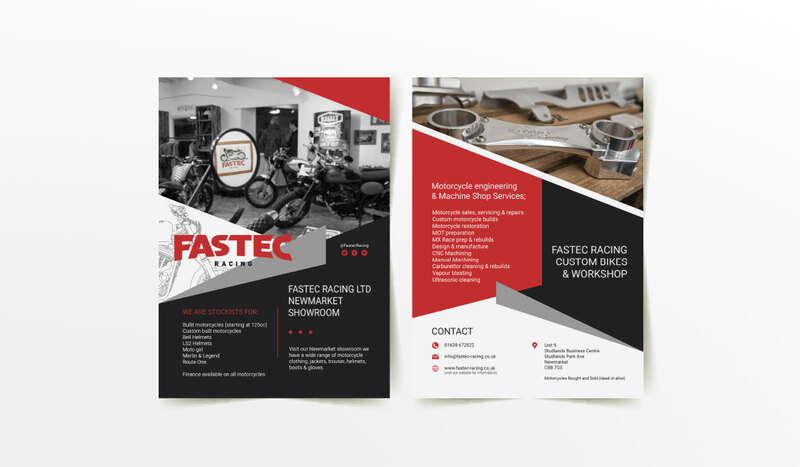 The most recent project we took on was for a double sided leaflet which Fastec Racing wanted to show the services they provide. 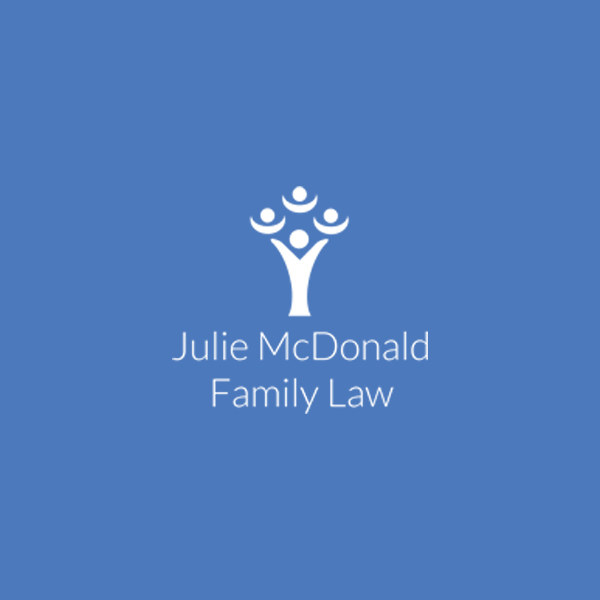 We began by gathering the relevant information they wanted to display on the leaflet design then got creative. 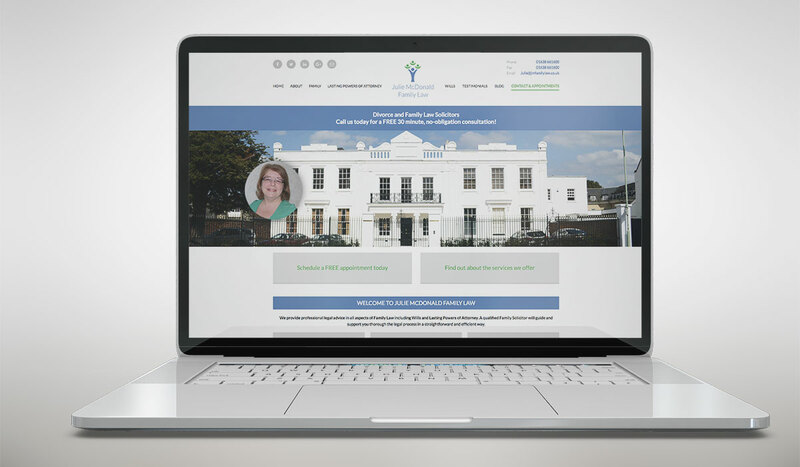 After design was completed we printed around 20,000 leaflets for Fastec Racing.